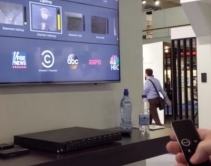 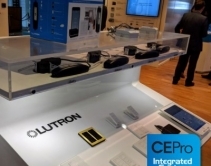 ISE 2019: Crestron DIN-THSTAT DIN-rail modules install cleanly in a cabinet, exposing the controls but concealing the electronics. 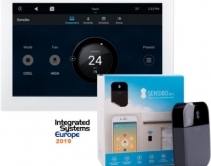 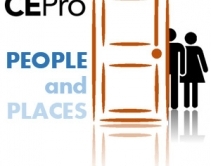 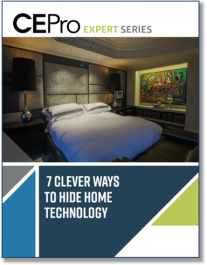 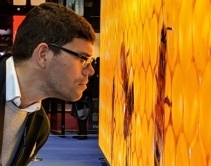 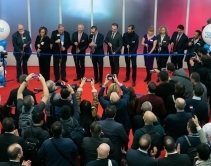 March 01, 2019 Tech Data will provide pan-European distribution of Resideo's Honeywell Home-branded DIY smart security products including smart thermostats and water leak detectors. 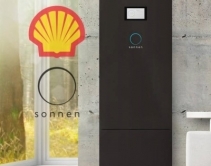 February 15, 2019 Sonnen home energy storage systems will become a wholly owned subsidiary of Shell New Energies, a division of the giant petroleum company Royal Dutch Shell plc. 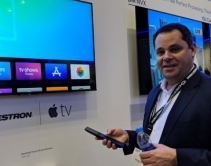 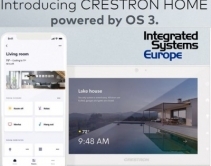 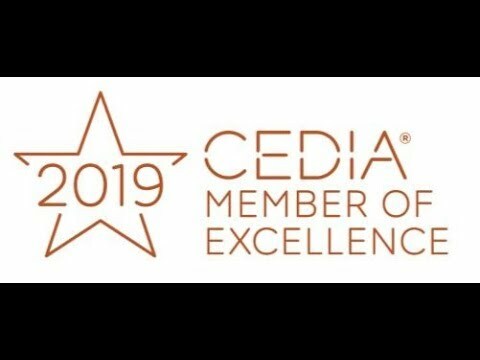 January 30, 2019 ISE 2019: Replacing Pyng 2.0, 'Crestron Home' OS 3 is the cloud-driven home-automation platform Crestron designed from scratch for an IoT era. 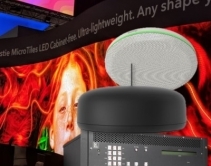 January 23, 2019 Third-party home-automation developer Chowmain to showcase new Control4 IP drivers and T3 touchscreen applications at ISE 2019 for channel browsing, HVAC control and consumer-friendly personalization tools. 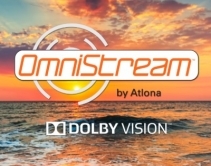 Press Release · January 10, 2019 ISE 2019: Immediate availability of new feature upgrade makes OmniStream the only networked AV solution with support for 12-bit, 4K Dolby Vision HDR content at 60 frames per second. 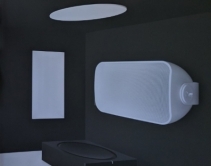 October 18, 2018 Most technology products are not that visually appealing. 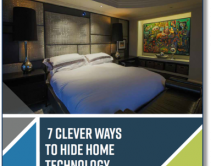 Black boxes and tangled wires do not add to the character of a high-end smart home project. 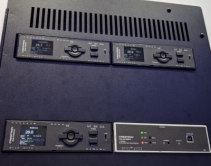 Luckily, our integrator readers have a number of clever solutions so these components don’t have to be visible in your next project.